Setup and monitor your SHO devices via SHO app. 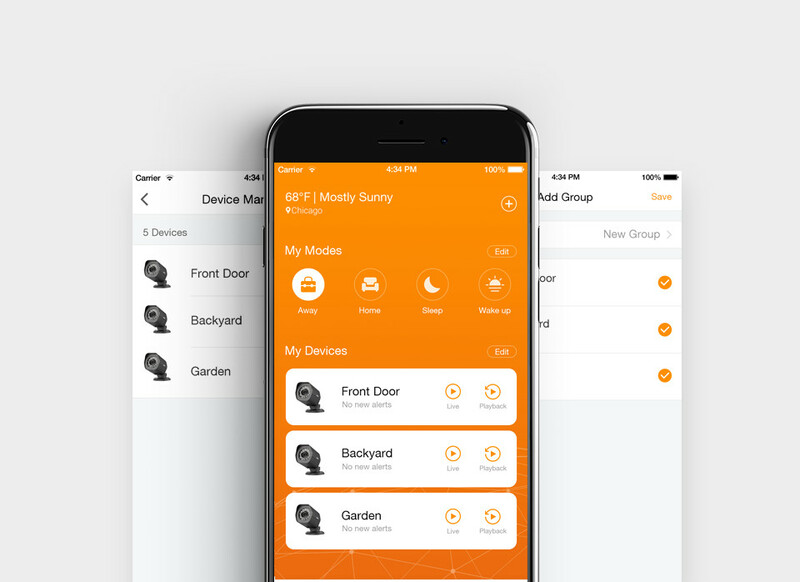 Customize motion detection zone on the app to focus on the most significant areas and receive specific alerts by setting different motion modes. Adjust night vision sensitivity to get a perfect picture even at night. 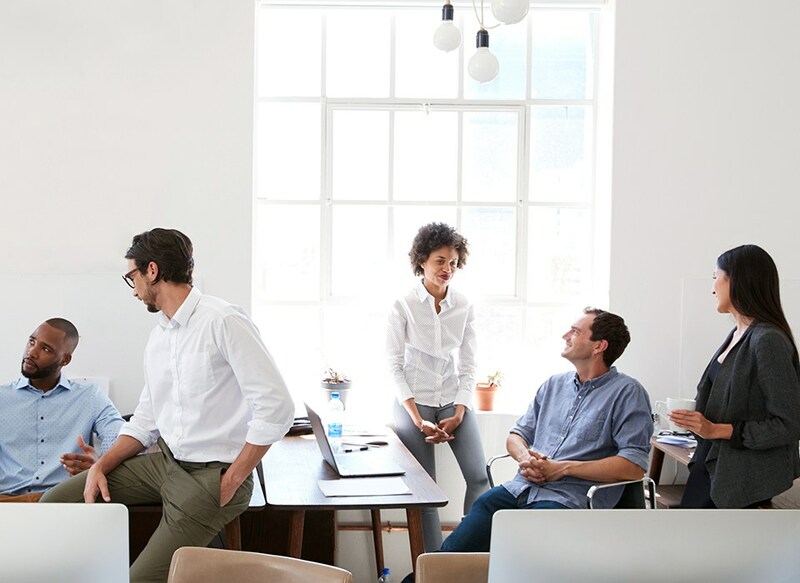 Enjoy the advanced features of SHO cloud service and more. The app integrates all the features you need. 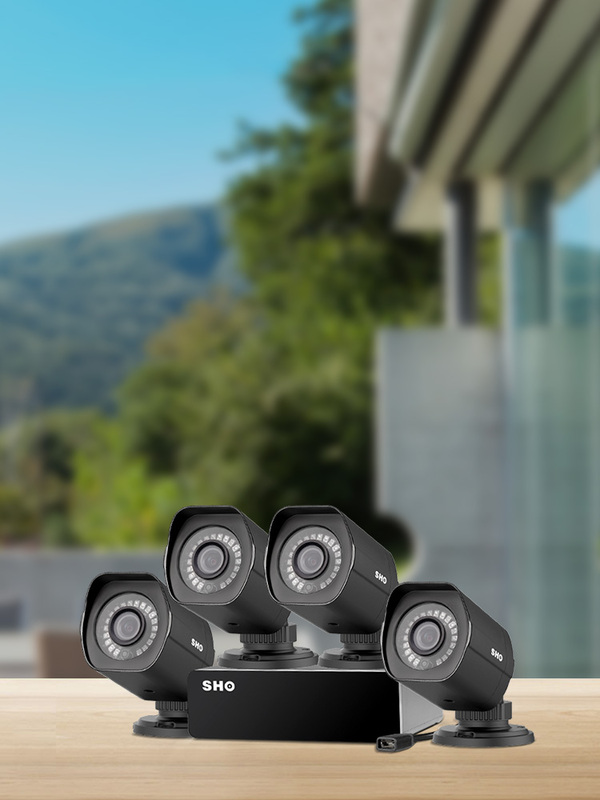 SHO thrives to be the provider of smart security solutions for people and the neighborhoods to create an environment of fewer crimes and fewer worries. With hard wired cables for stable data transfer and cloud recording for safe data storage, our unique surveillance kit provides industry-leading and the state-of-the-art solution for home and office security.